As a consultant and teacher in an afterschool program, the League of Young Inventors, in Brooklyn, NY, I help develop curriculum and teach youth how to be inventors. We do so by exploring how to design something to solve a problem or address a need. In addition to providing a historical and geographical context, we give students a framework to problem solve taking a problem from an idea to a testable solution. 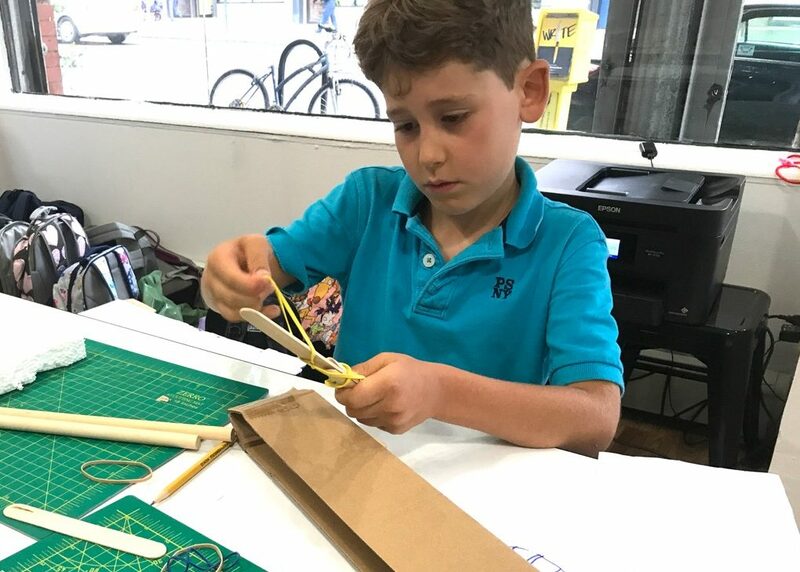 This “design process” is well known and widely utilized in various forms in the STEM curriculum, especially in the Maker movement of Makerspaces and Fab labs now spread across the United States. One version of the design thinking process: Empathize, Define, Ideate/Brainstorm, Build and Test begins with the skill of empathy that helps kids and designers well beyond their creative making. We encourage the young inventors to ask critical questions about the context of the invention and who will use it. Where are they from? What are their physical needs? Language, abilities, culture, size, age and even a rudimentary psycho-analysis. What are their likes and dislikes? Favorite color, texture, etc. Every data point guides the inventor through their design process. For how can we design something… or rather… how can we successfully design something that fits the need of the user without understanding the user themselves? It seems almost obvious and yet how often do you encounter everyday objects and tools that leave you thinking: Who did they design this for? For example, a recent project involved designing a cardboard carnival game. Before the brainstorming for ideas started, we watched a video about a boy who set up a whole arcade with cardboard. We launched the inquiry process by asking what makes a game a “game”? It’s “Fun.” It’s “Challenging.” “Winnable”. Someone even said “They make carnival games too hard so you can’t win” Ok… but who is playing the game? An adult? A child? What makes if “fun”? What makes it “challenging”? How tall is the kid? What’s their skill level? Empathy for the player was a vital step in designing a fun and challenging game. The skill of empathy goes far beyond inventing gadgets and games. Of course, empathy is used in other design disciplines like architecture where homes are created to fit the needs and likes of its inhabitants. Or, like in designing social programs, having a critical understanding of the people you intend to serve breeds successful policies and programs. 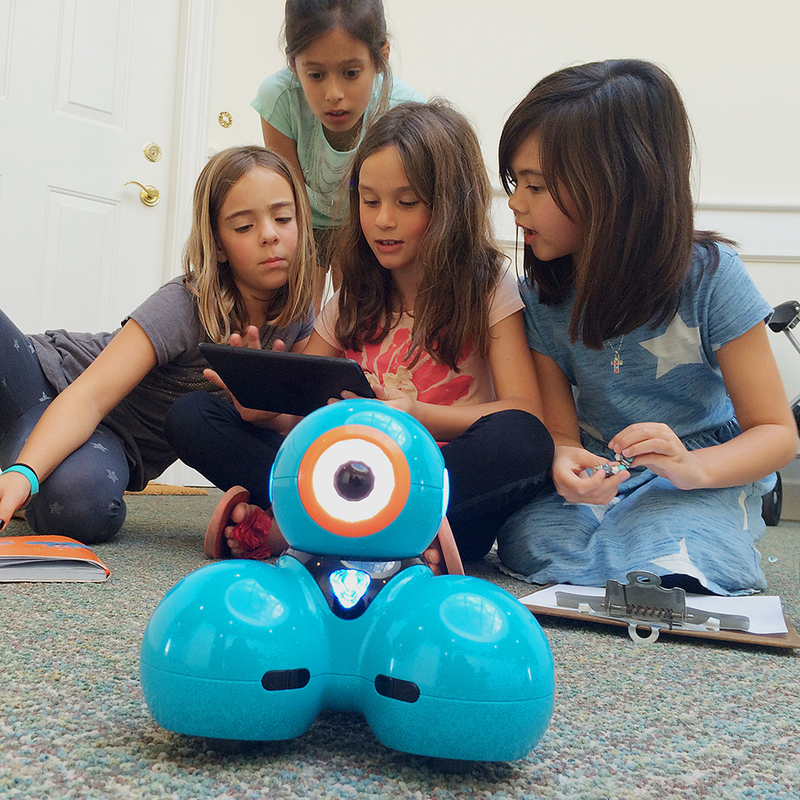 However, while the students may not become engineers or inventors, they are learning an important life lesson to critically examine other points of view. As our world gets smaller and we interact with more people from diverse backgrounds, we must learn to be empathetically aware of others around us who think and feel differently. The impact of this ability to critically understand how others feel is profound. After all, deciding how to act (essentially designing your behavior) is influenced by our understanding, however limited, of our neighbors, both locally and globally. Constantly being fed information through television and digital media, we forget to consume critically and push through the stream of data to ask basic questions of empathy. While some people are better at this skill than others, we could all practice it more. And certainly our leaders in government and private companies could stand to show more of it. Empathy breeds cooperation. Empathy can save lives. Empathy can even avert war. If everyone could better learn to discern others’ points of view, it could only lead to living more harmoniously with one another. From inventing new and useful gadgets to building homes, from designing social programs to designing our own behavior, empathy is an an integral part to building a better world. 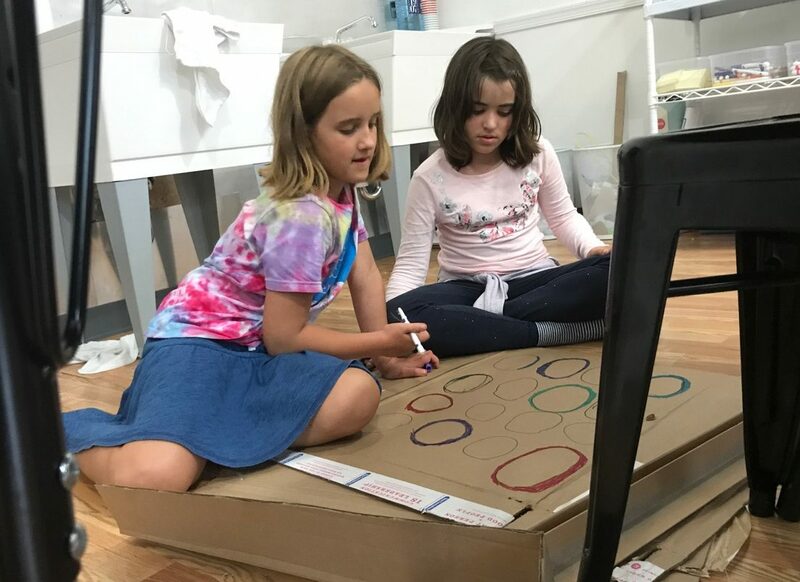 Having worked with youth in various environments throughout my career, I have recognized that learning this first step in design is a valuable opportunity to teach kids a far-reaching skill. Empathy, the ability to consider how how others feel, is one of the most important skills not only in design thinking but in living within a society.